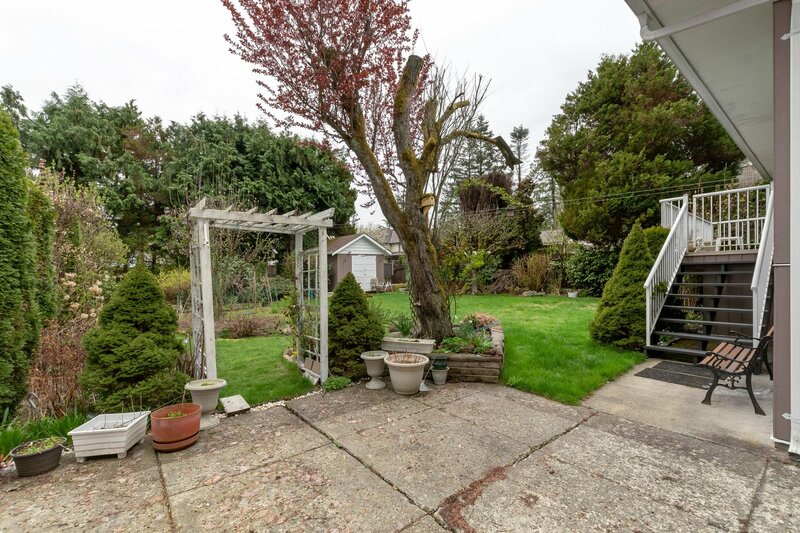 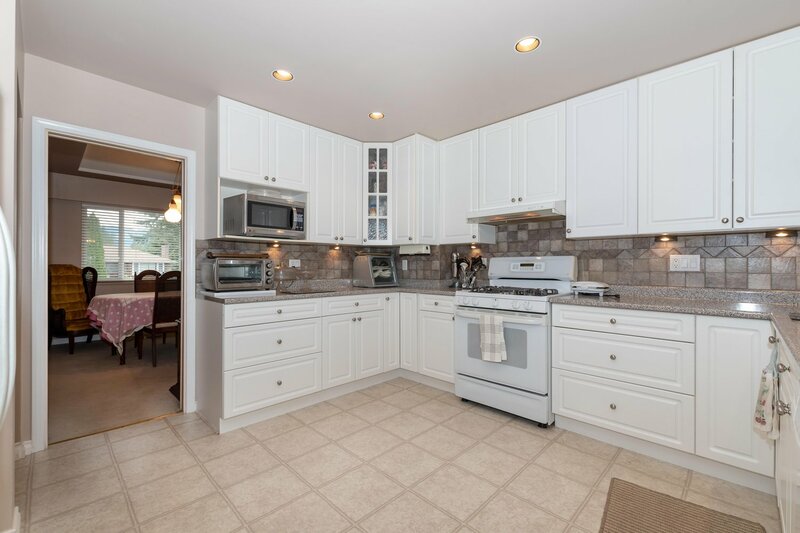 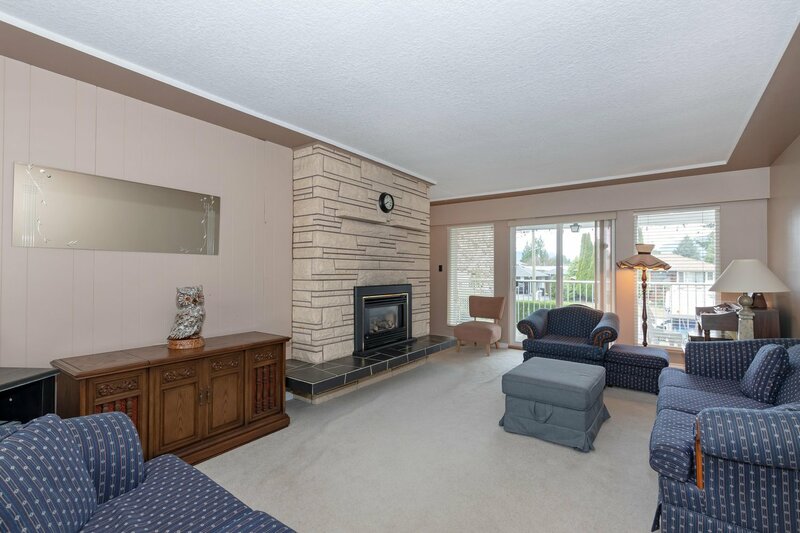 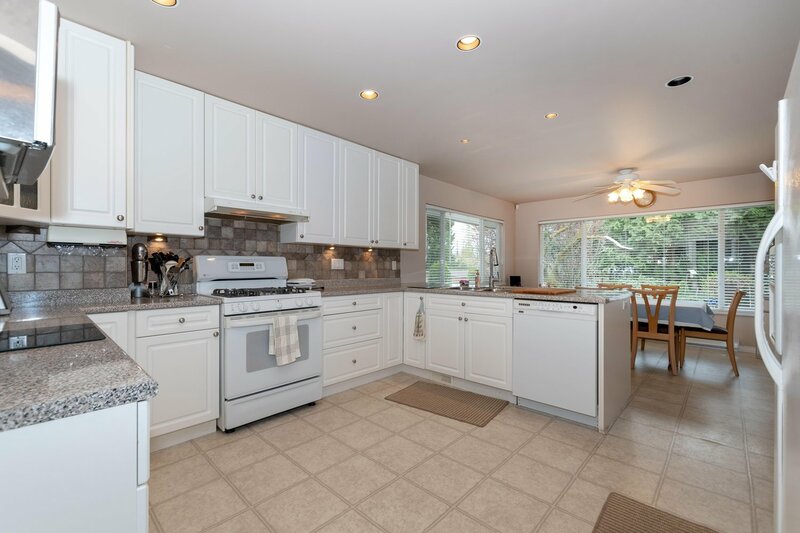 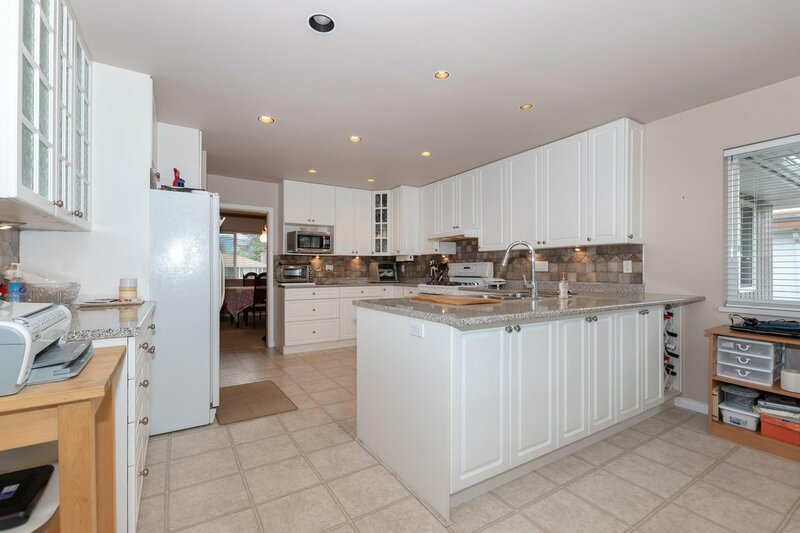 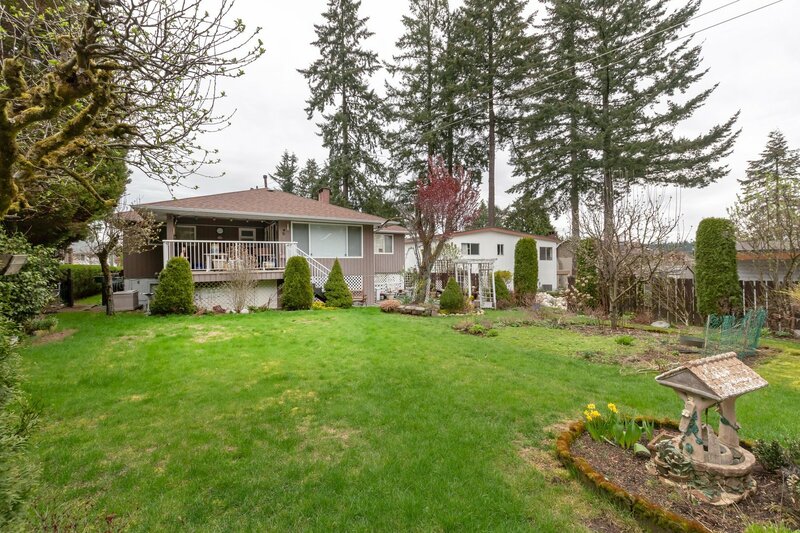 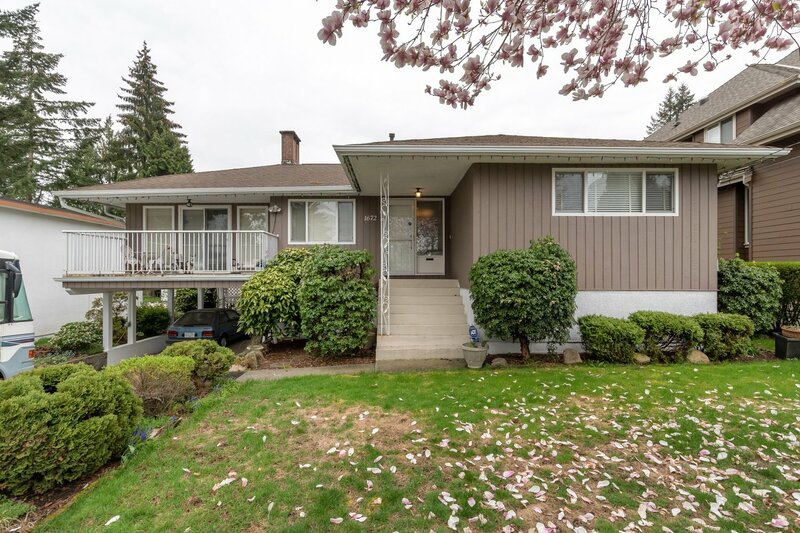 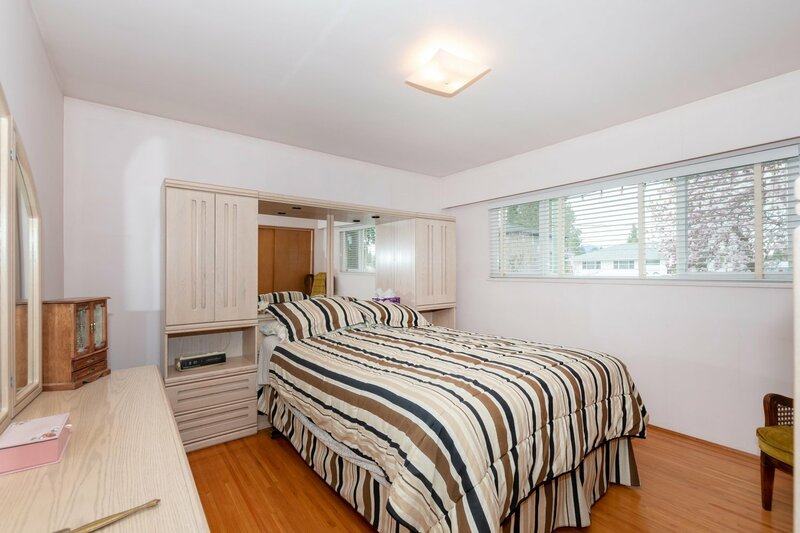 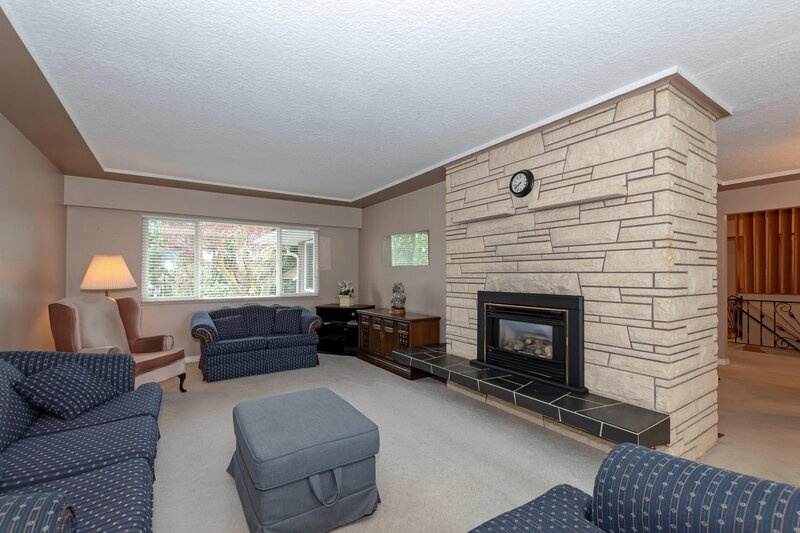 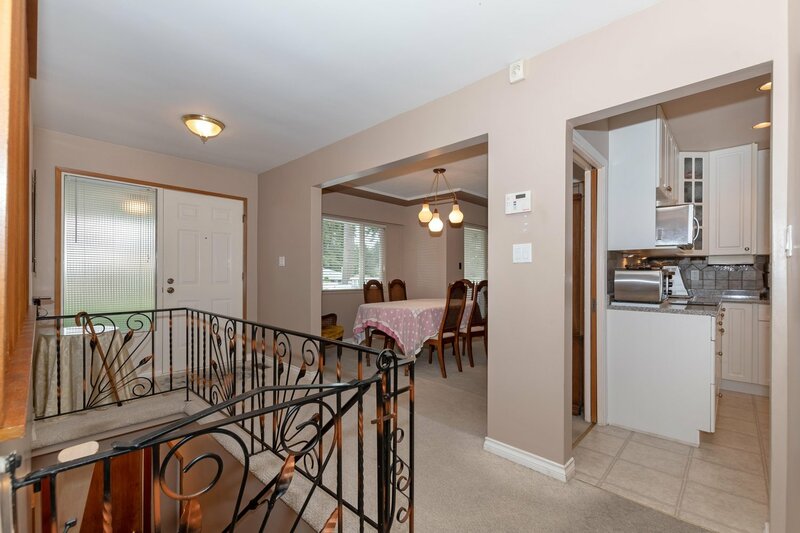 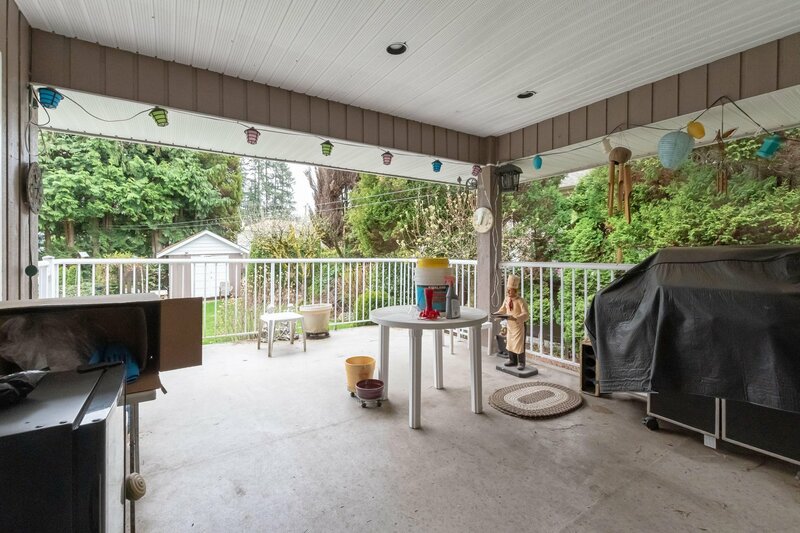 Well maintained family home on a large lot in a quiet location of Central Coquitlam. 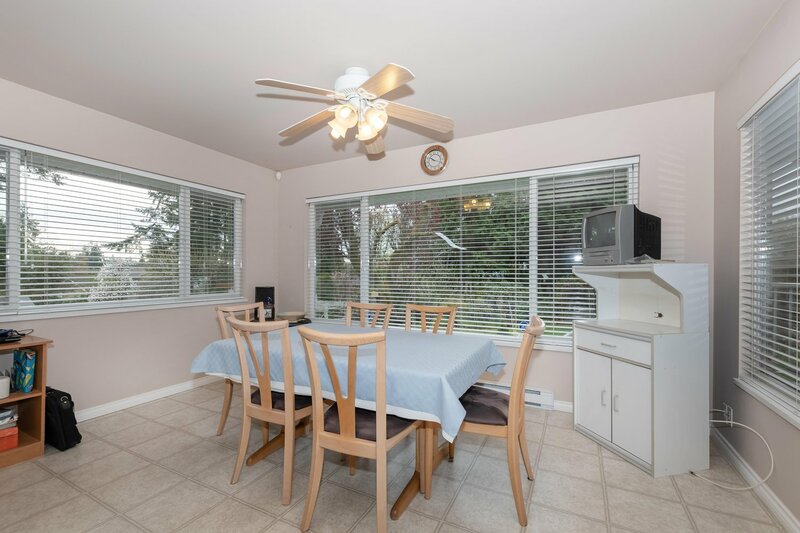 Updated kitchen has been bumped out with a large eating area and sundeck. 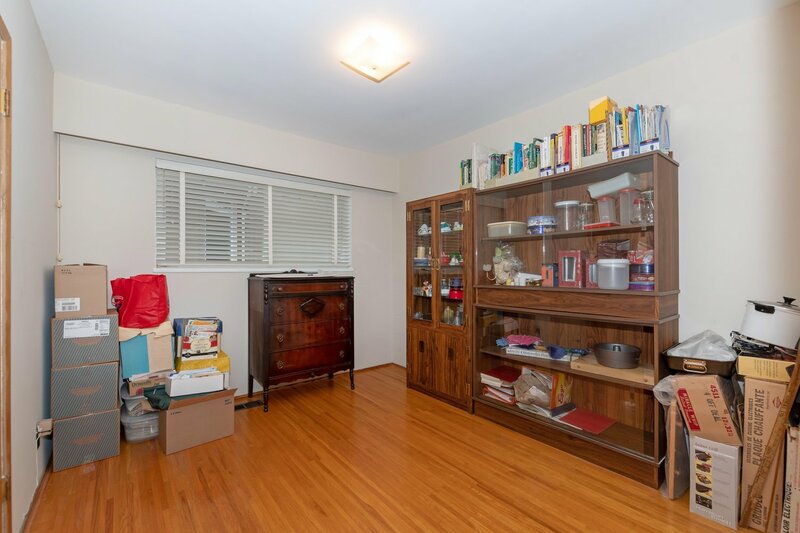 Double windows, hardwood floors and gas F/P. 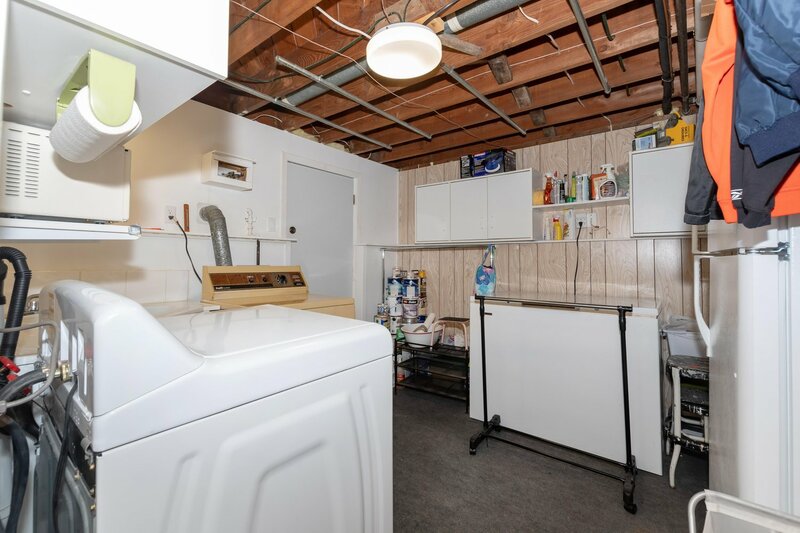 Newer heat pump, furnace and H20 tank. 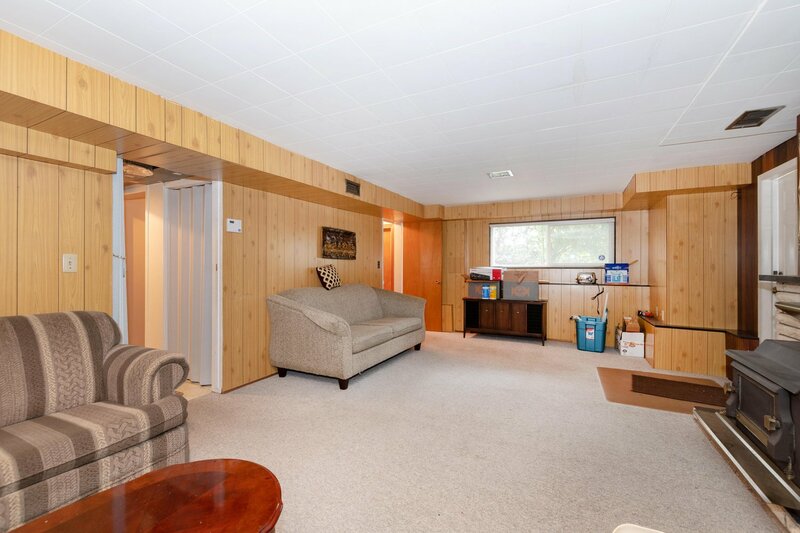 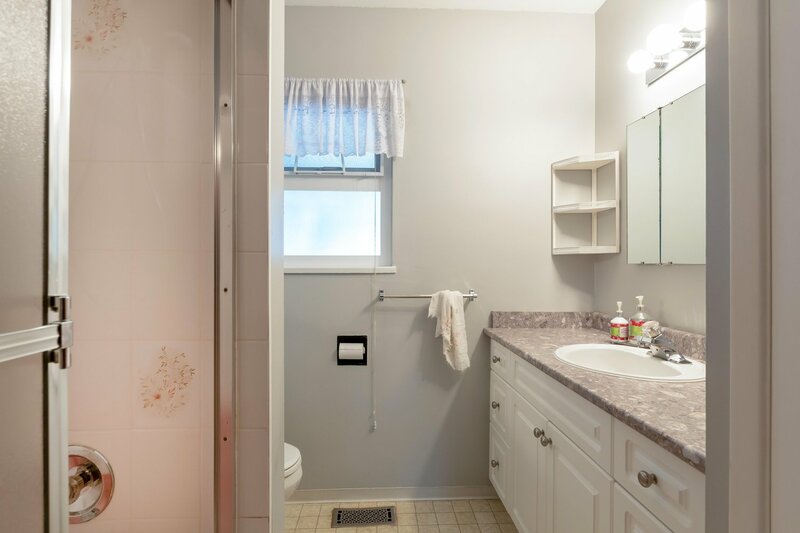 Separate entrance down and 3 pce bathroom. 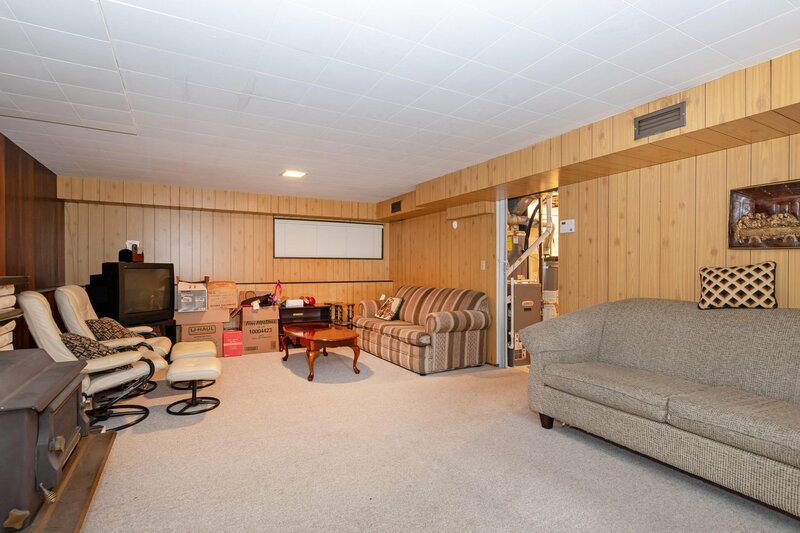 Large rec room with wood stove. 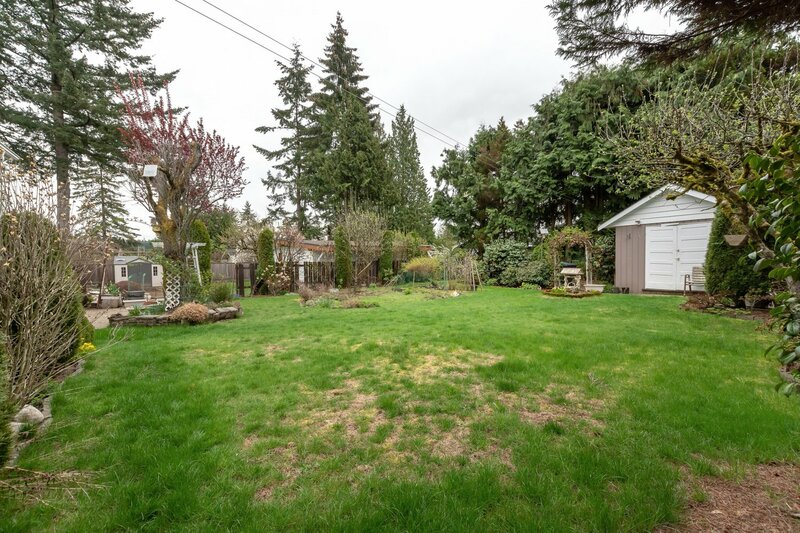 62' x 150' flat, sunny lot with lane access for future laneway house. 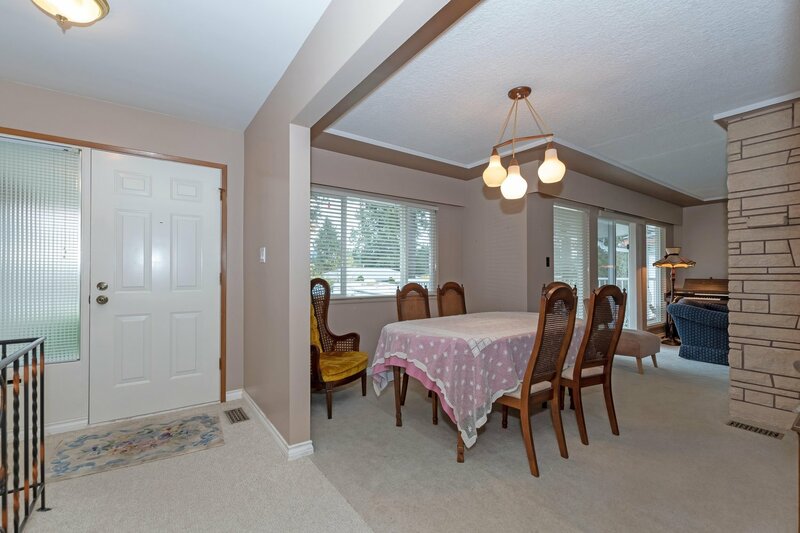 Close to Poirier Rec Center, Mundy Park, Como Lake and Centennial High School and Parkland Elementary. 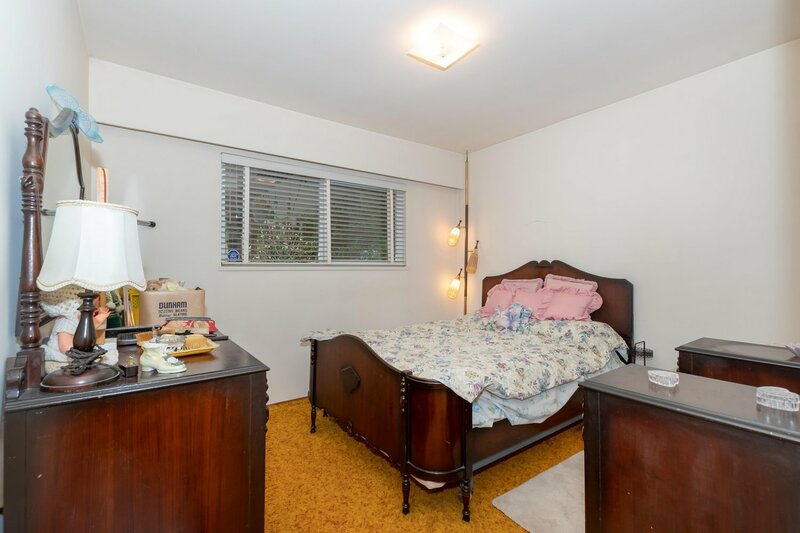 Cared for inside and out by the original owners.